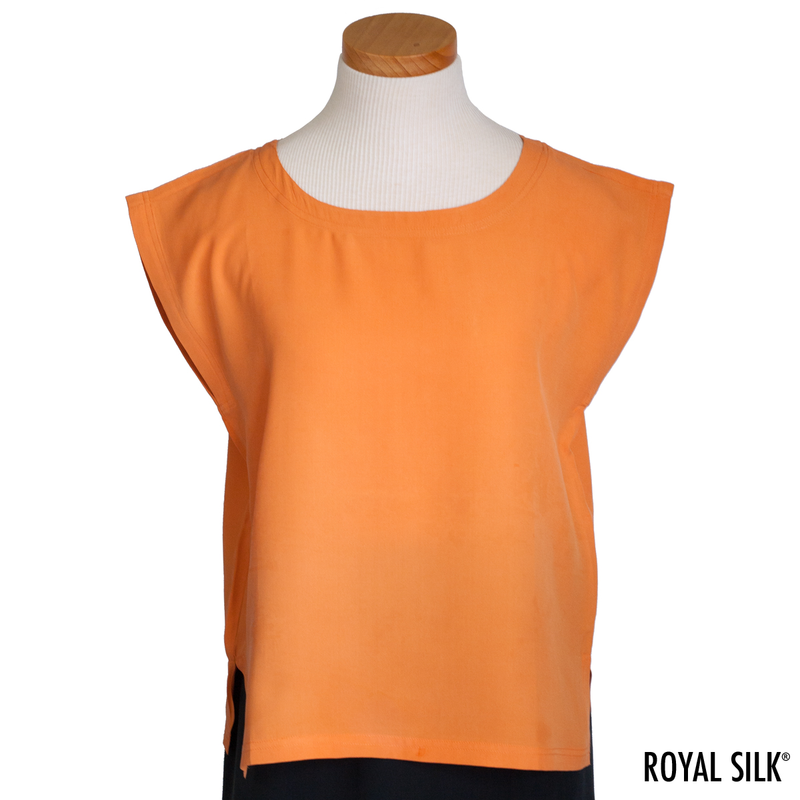 Our best-selling classic silk shell is a true fashion essential. It’s clean, simple, and elegant. And here it is styled in smooth Silk Corduroy with a beautiful velvet finish that is notable for its subtle radiance. Also known as Corded Silk, the fabric features soft, smooth, streamlined ridges that are fine, thin, and a delight to the touch. The silk is both durable and washable, instructions are included. Imported. Sizes XS to 2XL. Limited quantities.